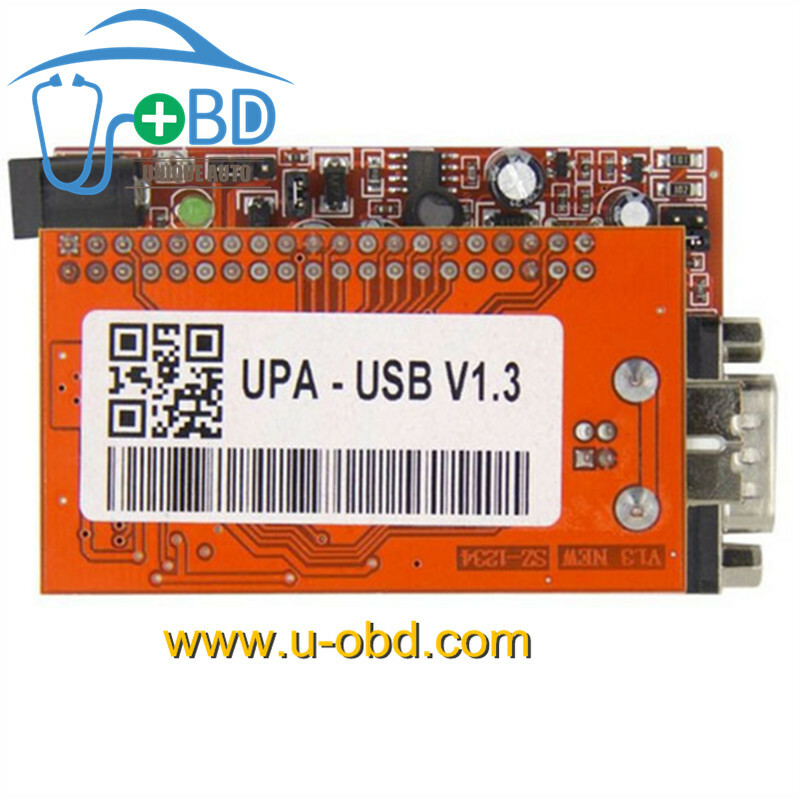 New UPA automotive universal USB programmer with Full Adaptors. 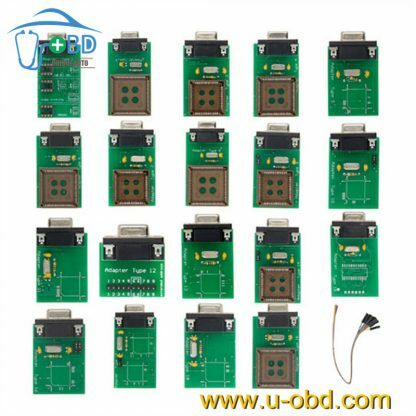 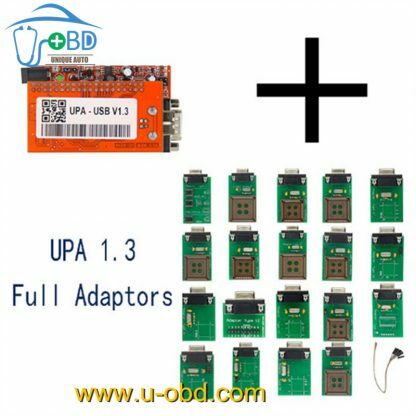 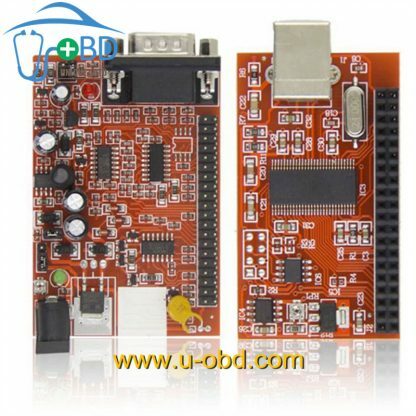 New Upa-usb is the full set with all adapters, The main Device can be directly connected to the Elrasoft.com UUSP (UPA-USB Serial Programmer) or by an optional DB9 male / female 1:1 extension cable. 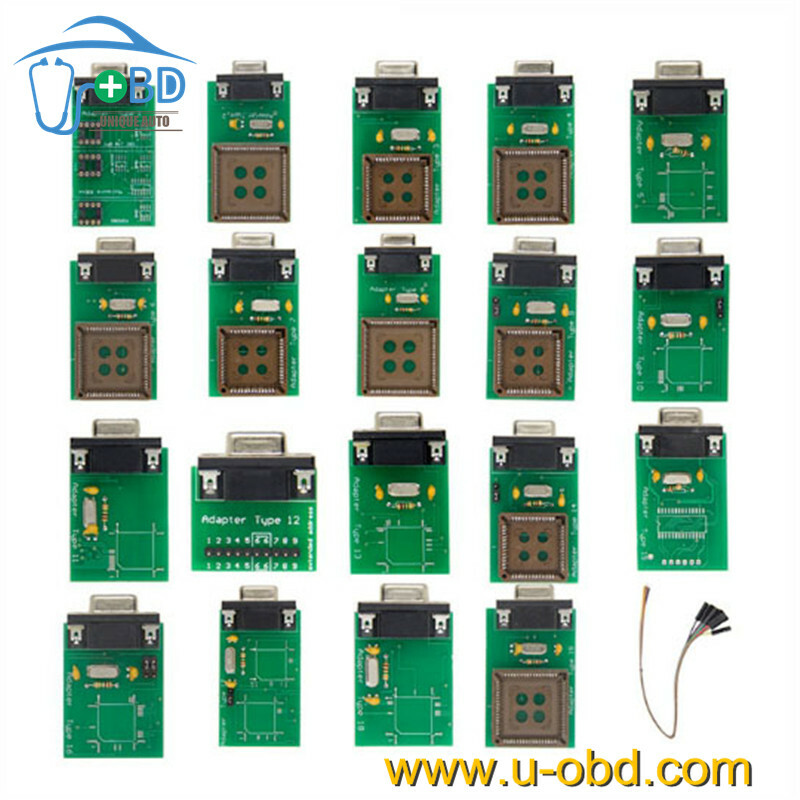 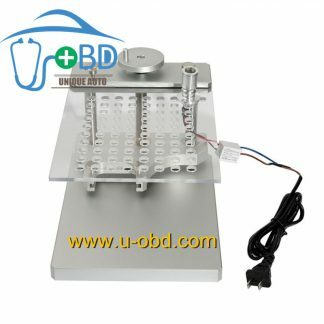 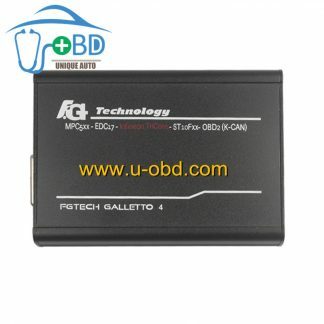 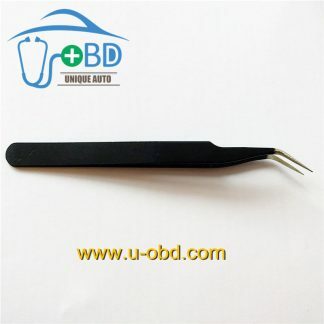 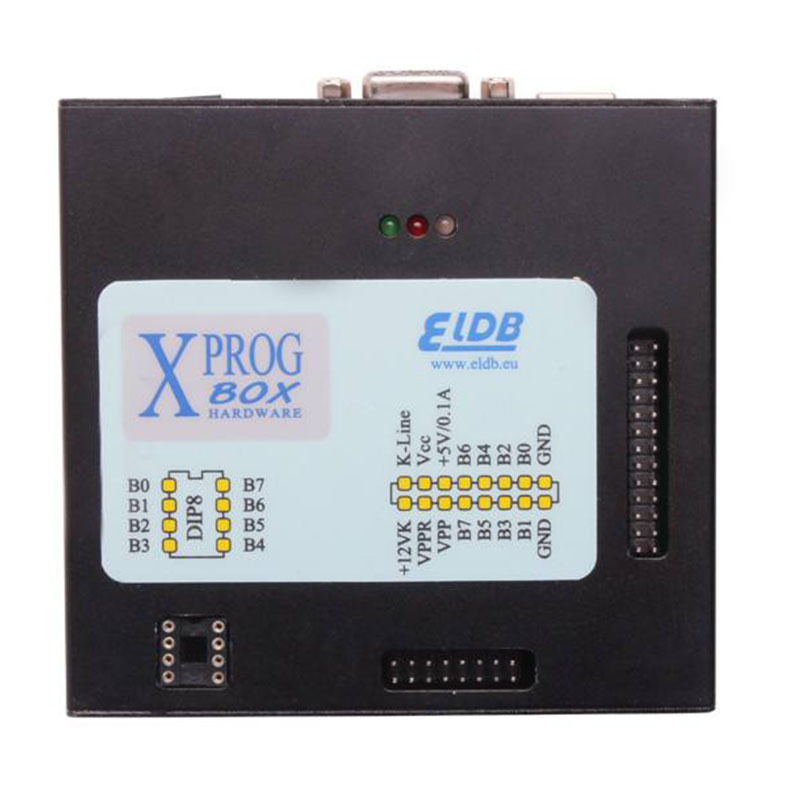 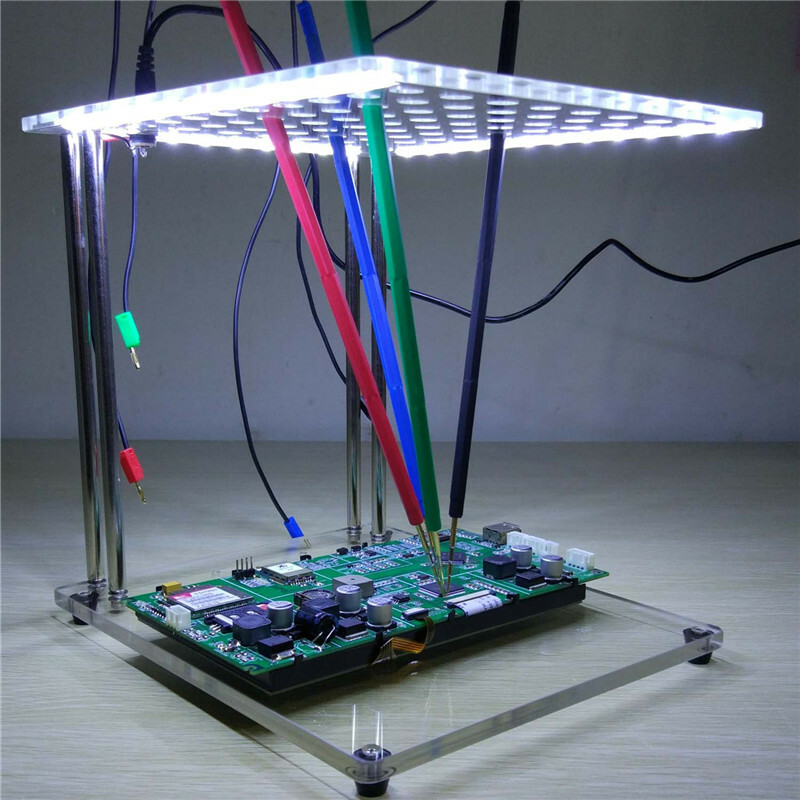 It’s equipped with an 40pin ZIF Socket for all narrow and wide DIP / DIL devices as well as with a 16 pin SOIC ZIF (150mil, narrow) socket to cover most commonly used devices.